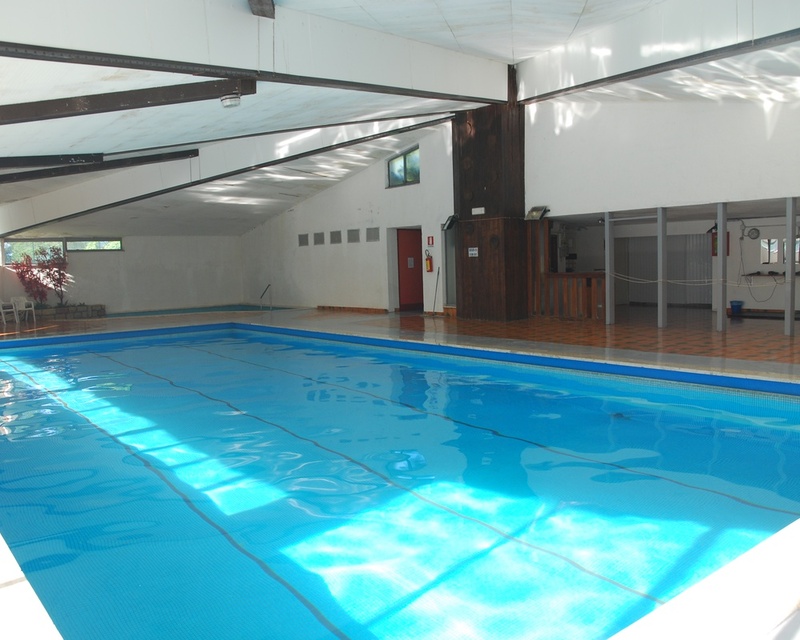 We offer an indoor swimming pool (19m x 9 m) with a depth that vary from 120cm to 180cm. 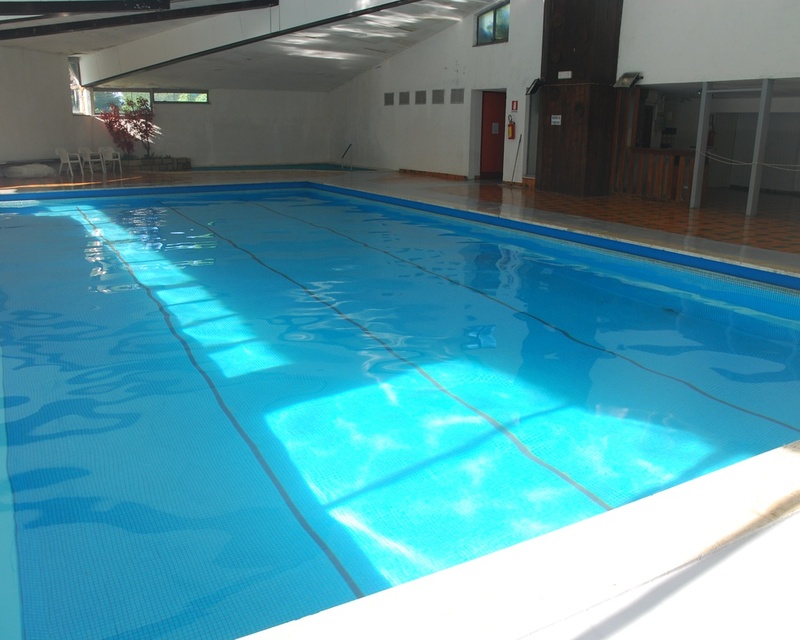 There is a smaller swimming pool for children which is about 40cm deep. 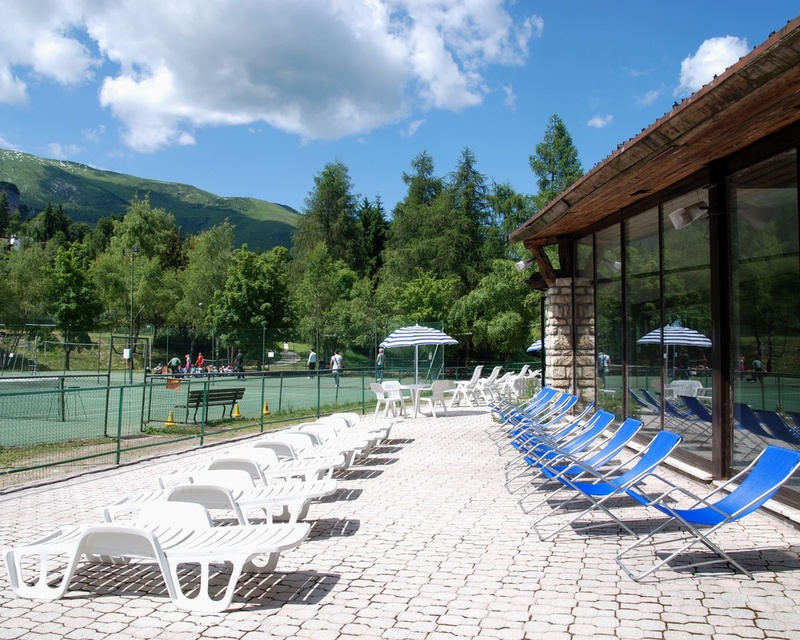 The swimming pool is heated, and it is accessible without going out from the Hotel. 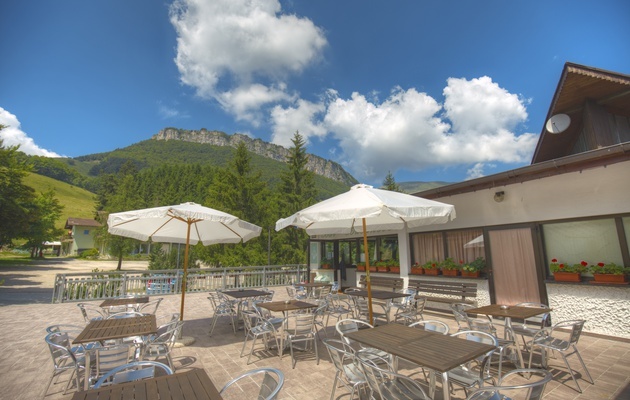 The swimming pool is open only during afternoons, and we kindly ask to numerous groups to check in advance the availability with the management office. 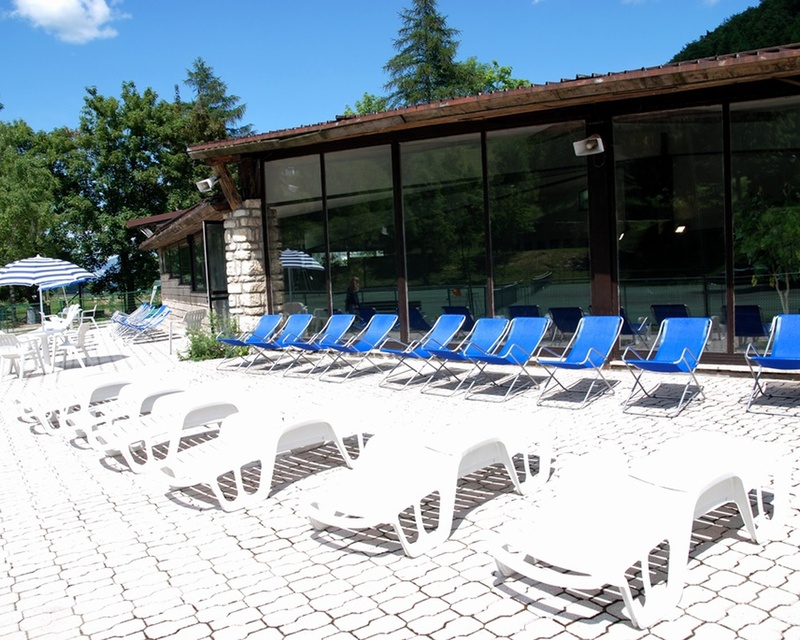 During summer it is possible to use the solarium located outside of the swimming pool. 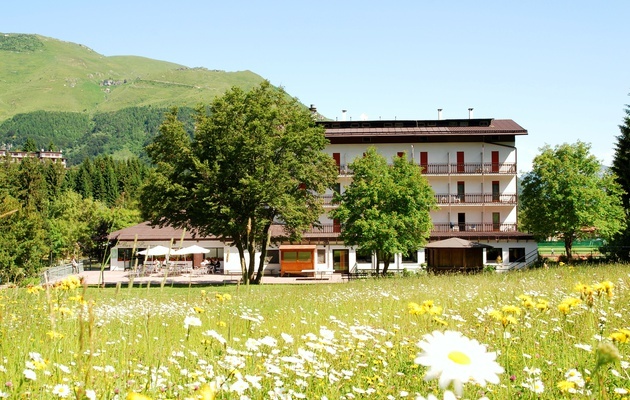 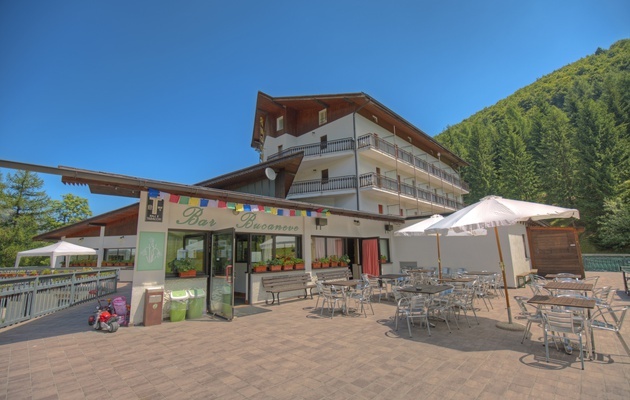 Our Guests can enjoy the SPA of the near Hotel S. Giacomo with dedicated prices. 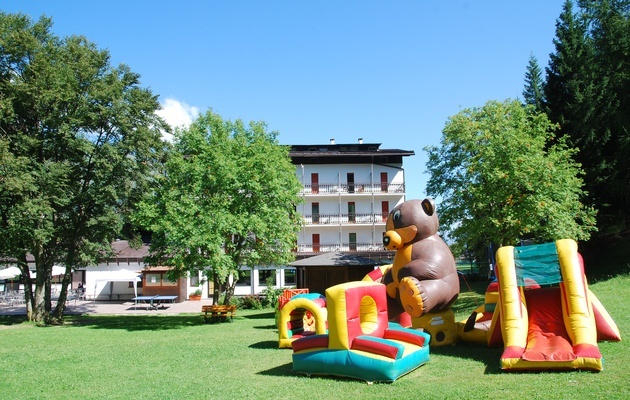 They offer a lot of treatments such as sauna, Turkish bath, tepidarium, relaxation areas and a lot more!